My name is Alison Adenis. (For anyone who knows me as Alison Simpson, I am now using my married name). I’m British, and I live in France. I had chronic IBS for many years, and I have finally worked out how to beat it. Over the last 40 years I have done the complete IBS obstacle course. Have look at all the symptoms I used to experience. I spent years trying to piece the puzzle together, and was so sick of IBS ruining my life. I wondered if I would ever manage to get rid of IBS. It is not supposed to be possible. But I have done it. Maybe you can too? I am now a certified NLP coach (neuro-linguistic programming) and energy healer, committed to help others get their lives back. I don’t manage symptoms. I have removed the need for my body to have IBS. I finally have energy and enthusiasm, and I no longer obsess about food and toilets. I no longer have fructose and lactose intolerance, and can now tolerate all dairy products (other than straight milk). I now finally understand the keys to Irritable Bowel Syndrome. Each person has their own IBS puzzle to solve. However, the hardest part is understanding what is going on in your body knowing where to look for answers. Why is this blog different? 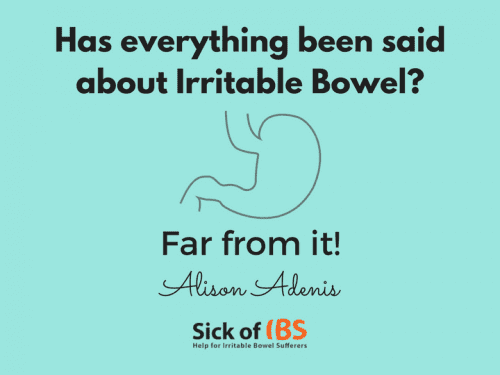 I am convinced that you will find some approaches to IBS on this blog that you haven’t seen elsewhere. And this may just what you are looking for. I have set up this blog to give you insight, tips and understanding that I wish I had had sooner. I hope it will help save you time, improve day-to-day living and get your smile back. 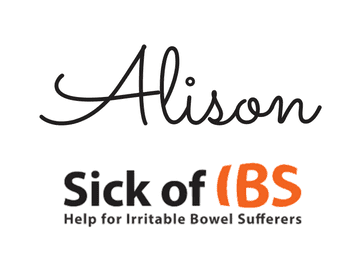 Every week I will be publishing a new post to help you with one of your IBS symptoms. If you don’t want to miss out on THE info you may have been waiting for, do sign up to the newsletter. I really hope this helps you move forward! 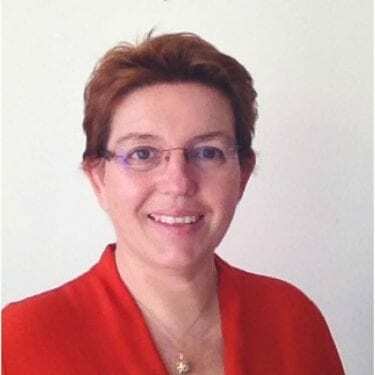 PS: If you need specific help with your IBS puzzle, I give specific IBS coaching and NLP sessions.